These two dishes are some of my favorites right now. Just looking at them makes my mouth water. 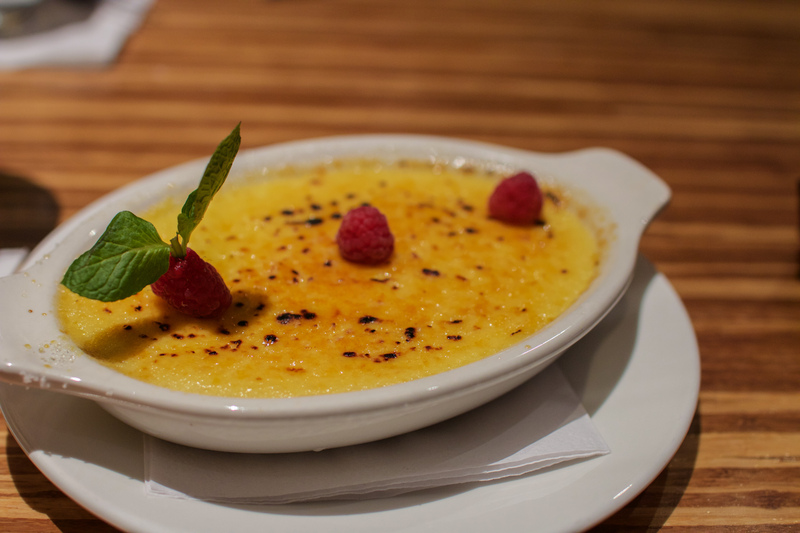 The Crème Brulee is from Kona Grill; I think its 8 bucks. It has a twist in it because its actually passion fruit flavored. The first couple of bites it might have a weird after taste, but then you start to LOVE it. I can’t go to Kona Grill without getting their avocado egg rolls and the passion fruit crème brulee. The Yellowtail Jalapeno is from Zest on Canton Street. Everyone knows me as “the girl that is obsessed with Zest” or “the girl that always takes pictures of her sushi” but can you really blame me?? Sushi is too photogenic. 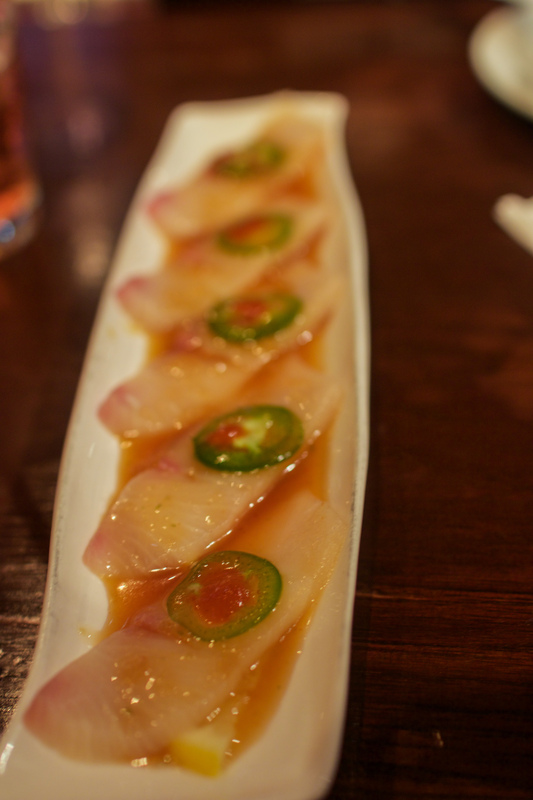 But other than being beautiful, I always get the Yellowtail Jalapeno here because it is so refreshing and has tiny kick in it with a thin slice of jalapeno on each piece of sashimi. It is all placed on top of a lemon slice. But the best part of all, it is drizzled with some kind of sweet sauce, I usually tell them to give me a little extra sauce because it’s so good. Another roll that I love at Zest is the Yummy Roll. This is a roll that is awesome for sushi beginners because it is fried with cream cheese and salmon in the middle and comes with spicy mayo sauce! Next Post What Concealer/ Highlighter should I get?